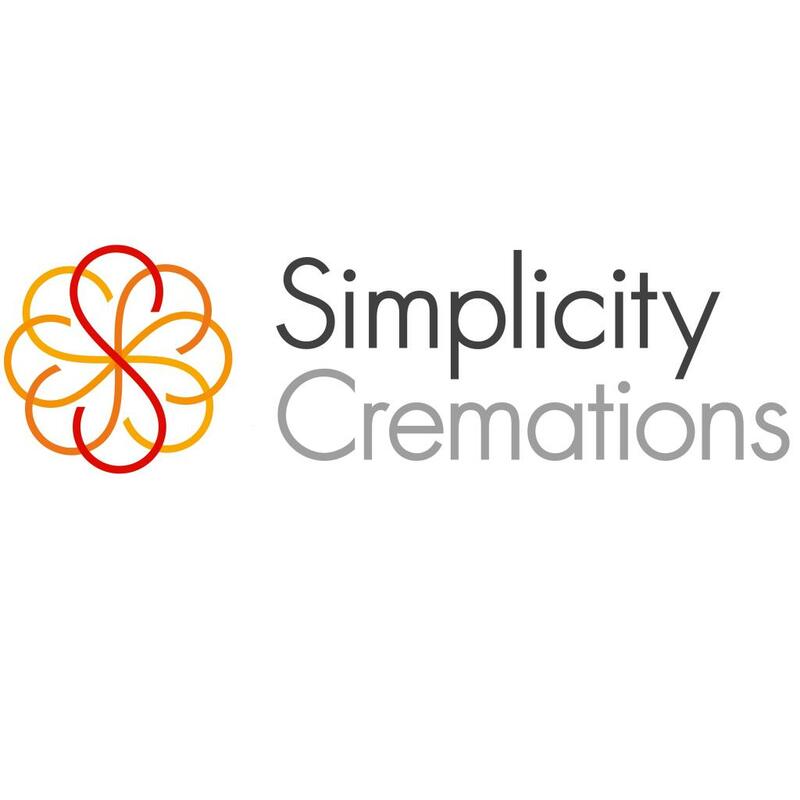 Simplicity offer simple, affordable funerals from unattended direct cremations for £995 to attended funerals from £1,395. Simplicity gives you an alternative choice to the traditional funeral, one that still allows you to arrange a personal and unique service, but cuts out the ceremonial excess that is so often unwanted and unnecessary. 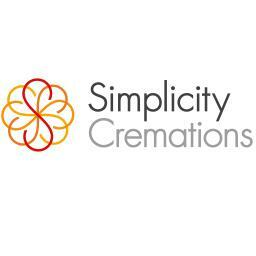 We deliver professional and respectful funerals, without cutting corners, to suit you and your budget. We have our own highly trained staff, use only specialist funeral vehicles, our own mortuary facilities and some of the UK's leading crematoria.